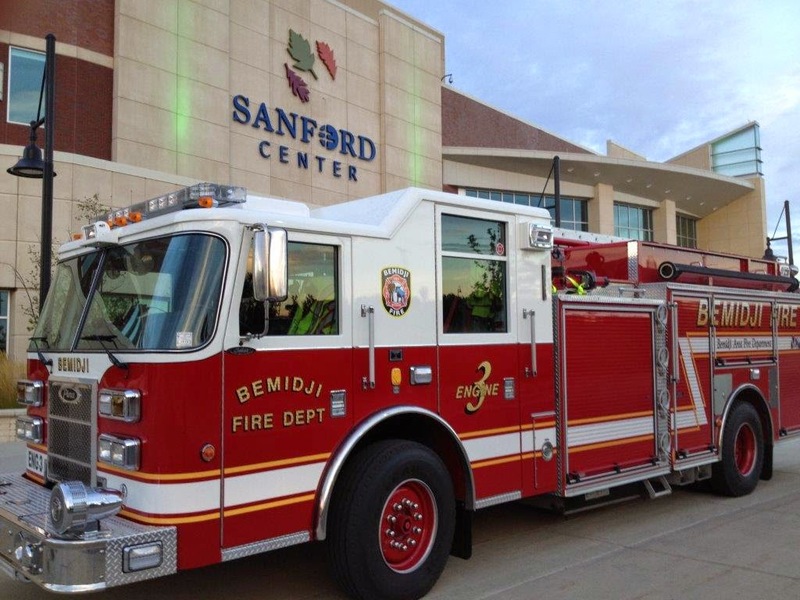 The Bemidji class was held at the Sanford Center. The “flashover” that was about to occur is when all of that thick, black smoke explodes into fire and becomes fatal to firefighters. That type of smoke is enriched with hydrocarbons and is as explosive as gasoline. The firefighters attending the class watched a video of other firefighters making an entry into a house that is on fire. They watched as the smoke changed, and the fire commander missed the change because he was on the front porch helping to advance the hose to the crew inside. Thirty-four seconds after the smoke changes, the house explodes into flames. In this class, no one asked what happened to the firefighters inside. They knew. Dr. Gasaway with firefighters in St. Cloud. 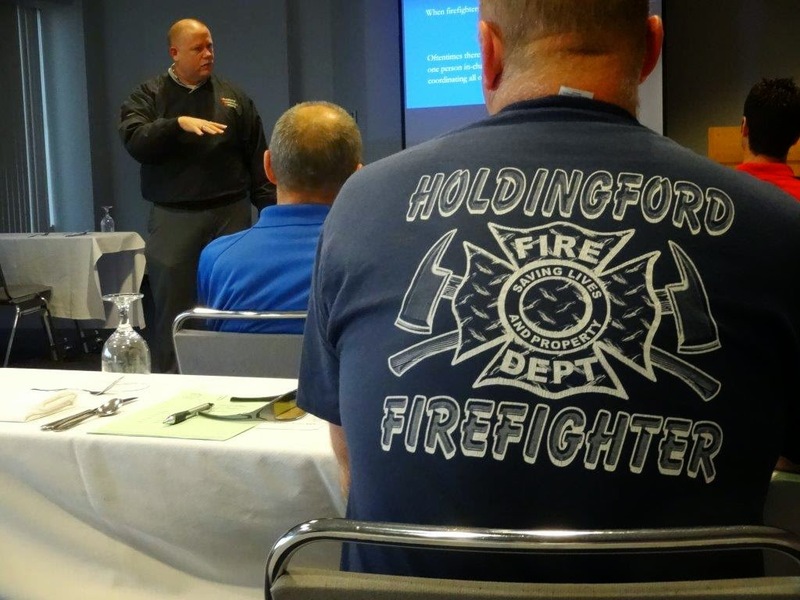 The above class was one of the just-concluded fire workshops entitled Fireground Safety—10 Frequent Mistakes and 10 Best Practices. The workshops were held in Slayton, Morris, St. Cloud, Crookston, Bemidji, and Sandstone. Dr. Gasaway has studied more than 500 fire ground fatalities, and this class comes from his research and from his 30 years of experience in fire departments. The final hour of the class targeted ten best practices that matched up with the ten mistakes—and these best practices don’t cost anything. This was simply about doing things differently. One last observation: the class lasted four hours, beginning at 5:30 p.m.—and no one left any of the classes early. No one.